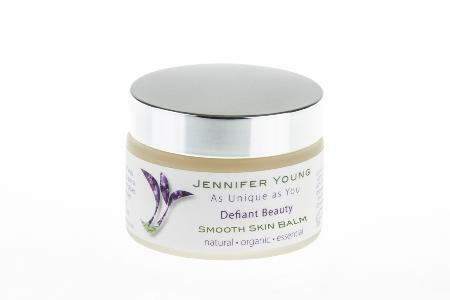 A light balm formulated especially for skin as it undergoes, and recovers from chemotherapy treatment. This balm contains Calendula, known for its soothing properties, as well as shea butter, traditionally associated with scar reduction. The essential oils have been chosen for their healing and rejuvenating properties. Apply to dry, sore, sensitive skin. Ask your medical team before applying to scars, do not apply to fresh scars. Butyrospermum parkii (Shea Butter Oil), Prunus amygdalus dulcis (Sweet Almond Oil), Hypericum perfratum (St John's Wort Oil), Calendula officianalis (Calendula Oil), Tocopherol (Vitamin E), Santalum album (Sandalwood Essential Oil), Citrus auranium amara (Neroli Essential Oil), Citrus nobilis (Mandarin Essential Oil).